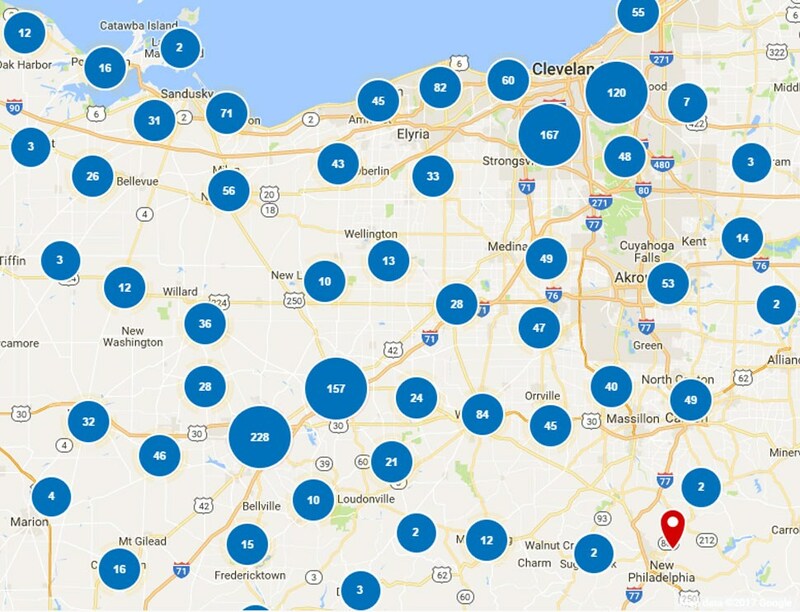 Sitting just west of Cleveland, Elyria, OH, has a storied history dating back to its founding in the early 1800s. Pioneers moving westward to Elyria had to rough it — but you don’t have to be subject to the same fate! At Thiel’s Home Solutions, we’ve been helping local homeowners make beautiful and functional home improvements for over 50 years. Family owned and operated since 1967, we’ve led the industry with our focus on exceptional quality and outstanding customer care. With our certified crews and variety of solutions, including noise-reducing replacement windows and elegant kitchen cabinets, your Elyria home will be as stylish as it is energy-efficient, practical, and secure. Along with an A+ rating from the Better Business Bureau, we’ve maintained our strong commitment to the Thiel’s motto: "You'll Love Coming Home!" 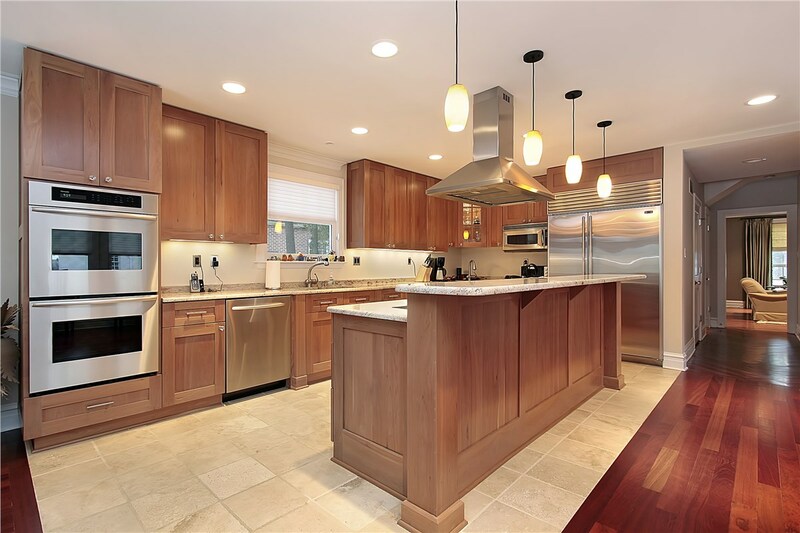 Save time, money, and stress with our innovative kitchen cabinet refacing. 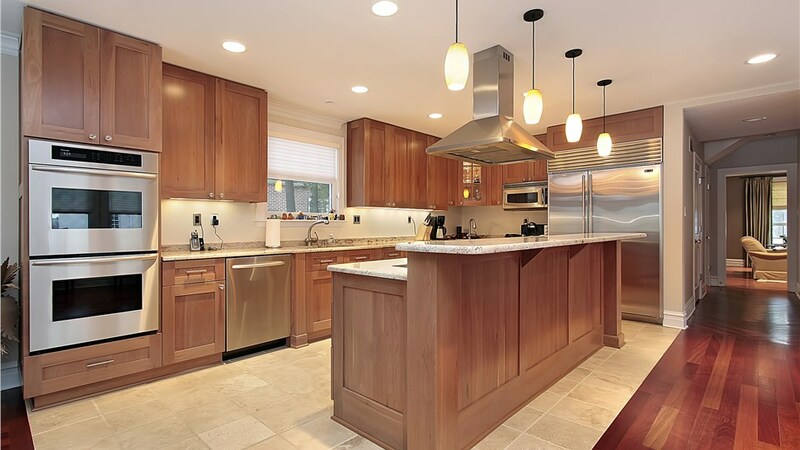 Instead of tearing out your existing kitchen, we work with it for a stunning look and long-lasting functionality. Our walk-in tubs are not only designed for accessibility and safety; they’re customizable to your taste and built with resilient acrylic for effortless care. Don’t settle for discomfort—convert your tub or shower to the style of your choice! Our conversions are quick, custom-fitted, and guaranteed to last. For greater accessibility, consider our walk-in showers. 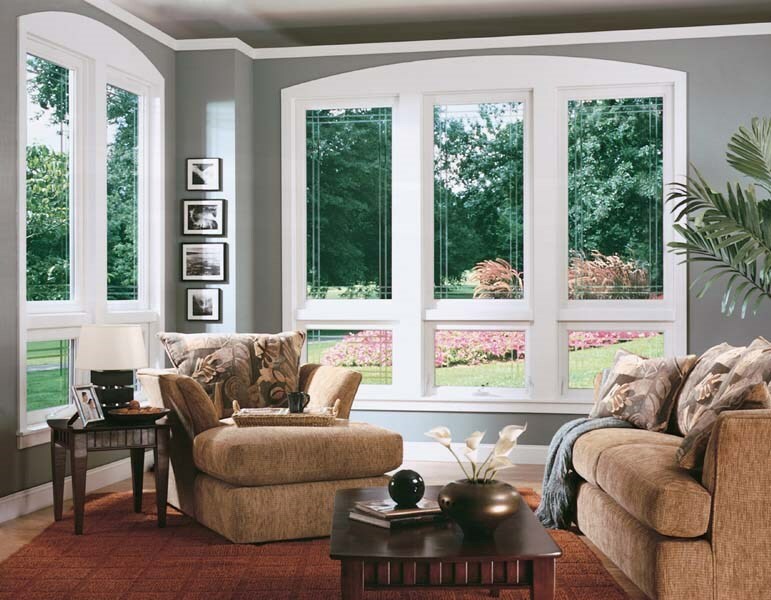 For an updated style and improved energy efficiency, there’s no better option than the Thiel’s Window Series that's built for noise reduction and insulation. 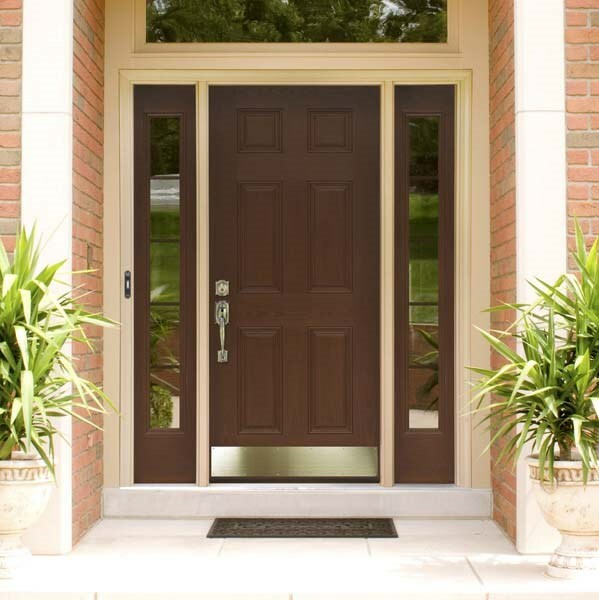 You can trust our entry doors to lower energy use, seal out weather, and resist potential break-ins. Plus, they’re backed by a limited lifetime warranty! 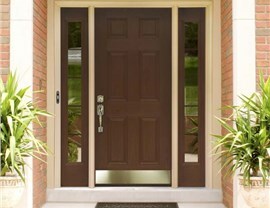 How can we make your Elyria home more suitable from the inside out? 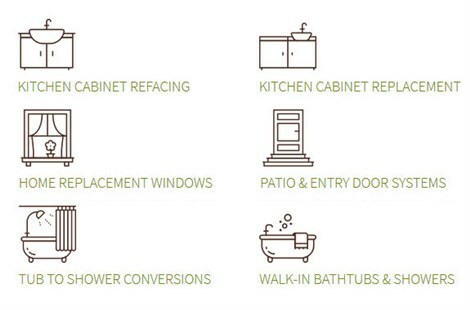 Call Thiel’s Home Solutions today to learn more about our customizable home improvement solutions, or complete our quick online form now to request your free in-home consultation and estimate!